Employers don’t just want skilled candidates. They want to hire individuals who want to work and will thrive in their organization’s culture. By doing the right research beforehand, you can confidently demonstrate your interest in the company and make sure they’ll have no reservations about hiring you. Beyond just knowing the basics of what services the organization provides and who their customers are, you also want to show that you’re aware of what’s happening with the company right now. Search for the organization on Google News and visit their website’s pressroom for recent articles. Visit their social media sites and take note which channels are the most active. Read product and service reviews on Amazon or Yelp to see what people are saying about their brand. Gather as much current news about your potential employer as possible, and you’ll be able to seamlessly incorporate it into your interview. Speaking of culture, up to 89% of hiring failures are due to the candidate being a poor cultural fit. 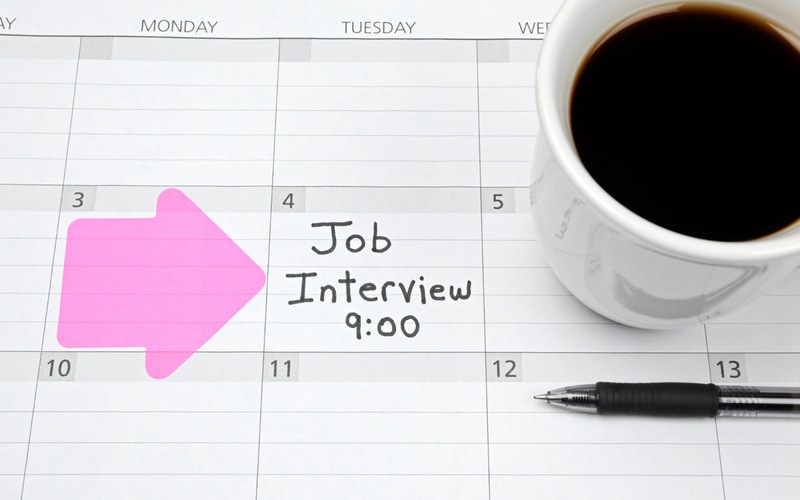 Your interview is the perfect opportunity to demonstrate why you would be a great fit for the organization. The moment you walk in to an interview, you are being judged. According to Jacquelyn Smith of Forbes, your appearance demonstrates that you’re taking the interview seriously, that you’d fit in with the company culture, and it communicates that you respect the interviewer. To make sure you are not dressed too formally or informally, you can get some solid clues by, again, looking at photos on the organization’s website and social media sites. You can also look at profiles of current employees on LinkedIn to gain a better grasp of the culture and what attire they wear into work. As with most things, confidence is key. Wear what makes you feel confident and aligns with what you know about the company’s work attire. Ask questions that get the interviewer to start imagining you working there. If done well, they’ll be picturing you filling that empty desk. Going into that big job interview can be a stressful process, but by doing your research and preparing in advance, you’re setting yourself up for success.